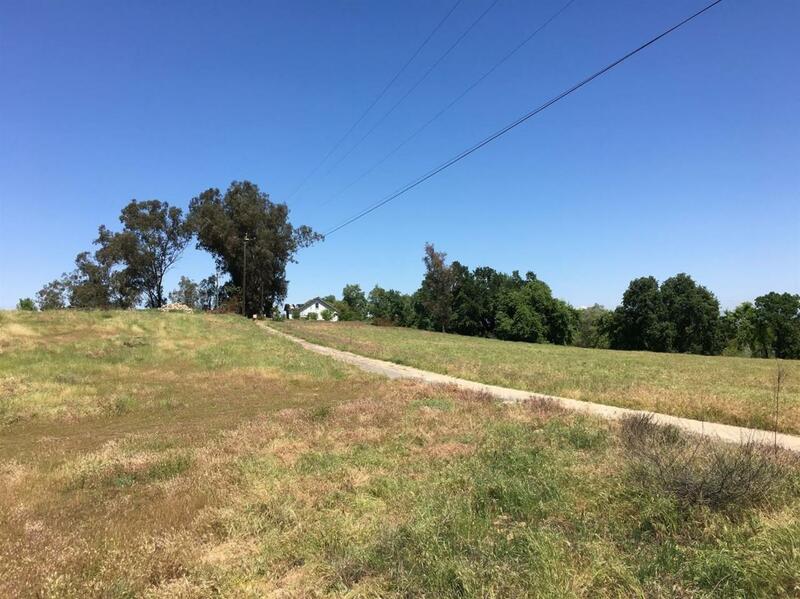 Motivated owner make offer!Owner will entertain carrying the note please talk to realtor to get more details.Ever dream of owning a piece of heaven and making money living on it, own 22 acres of riverfront in Reedley. 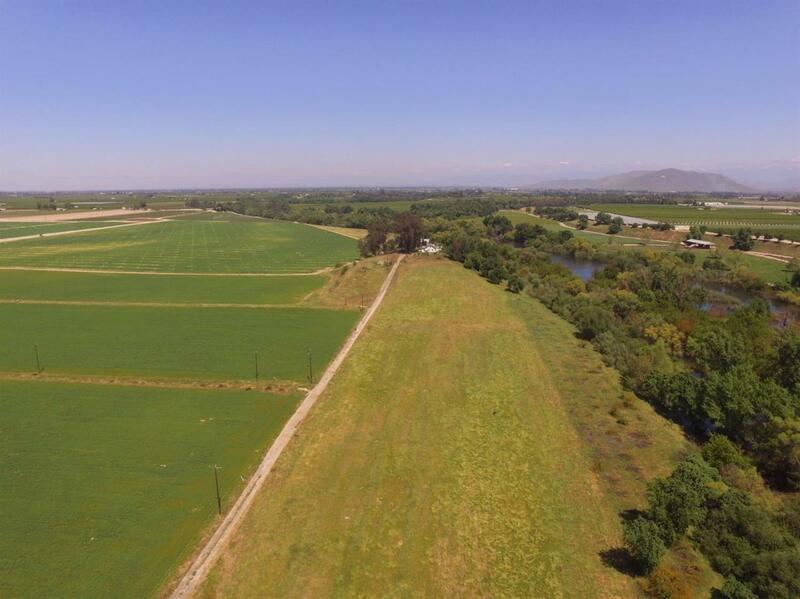 Behind Reedley College, across the Kings River.create a venue to hold weddings, music festivals, a winery or just farm all the while enjoying the views and the cool wind blowing off the river. There is a well with pump, septic, and power to the home. 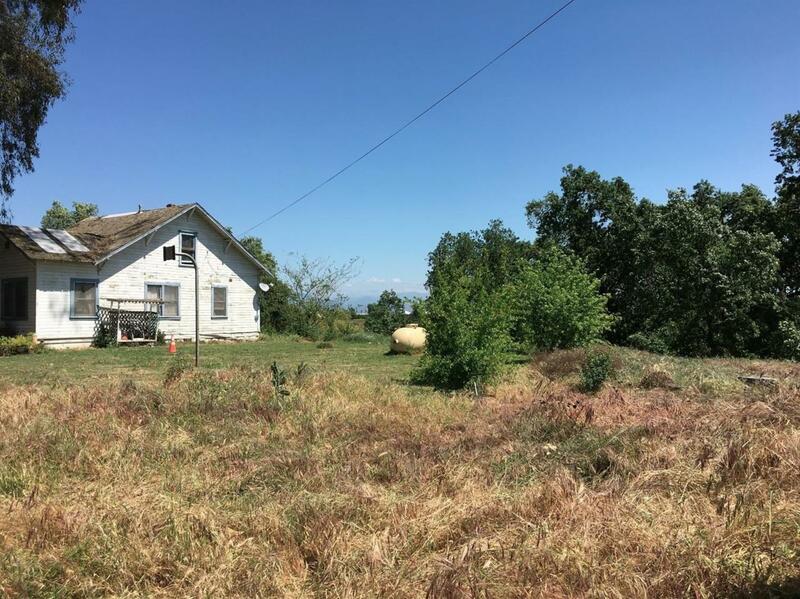 There is an AG well/pump on the property, that does not work.